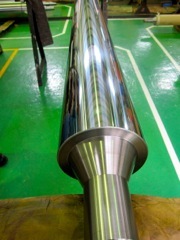 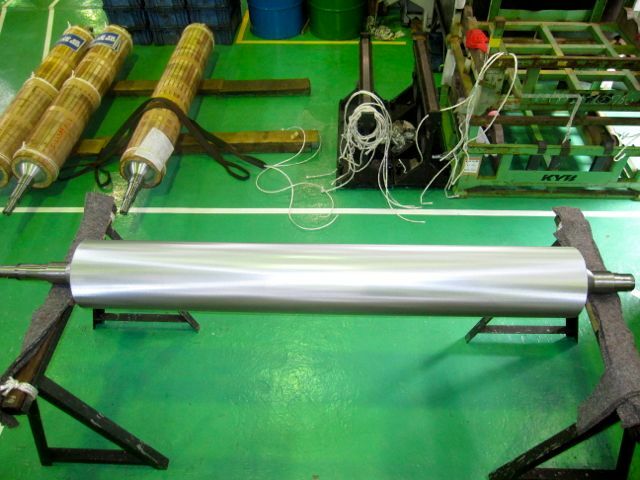 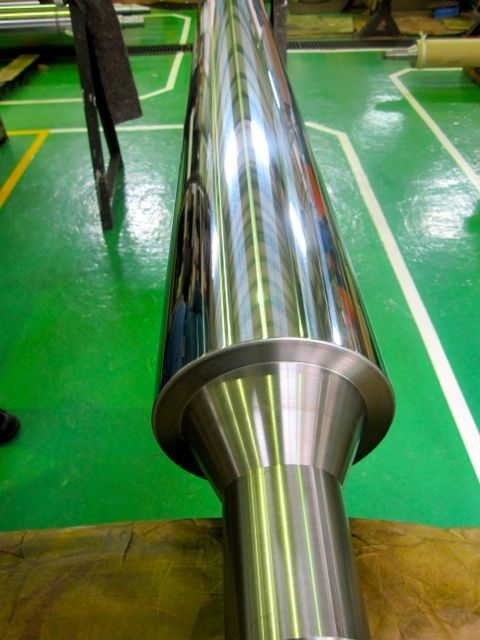 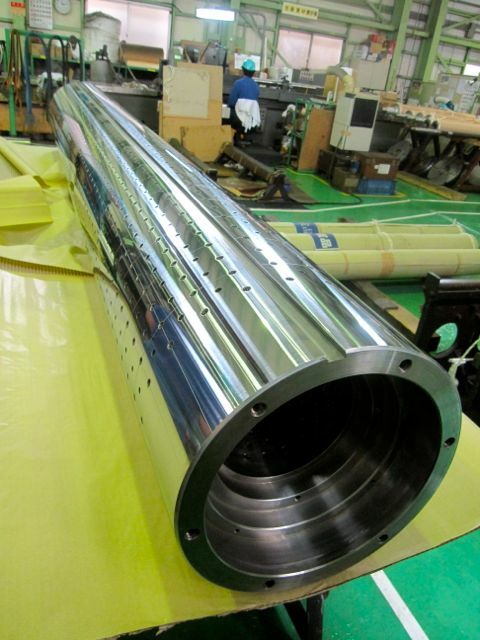 Our company has been involved in processing of various rolls and shaft since establishing, and corresponds consistently from the order to the delivery. 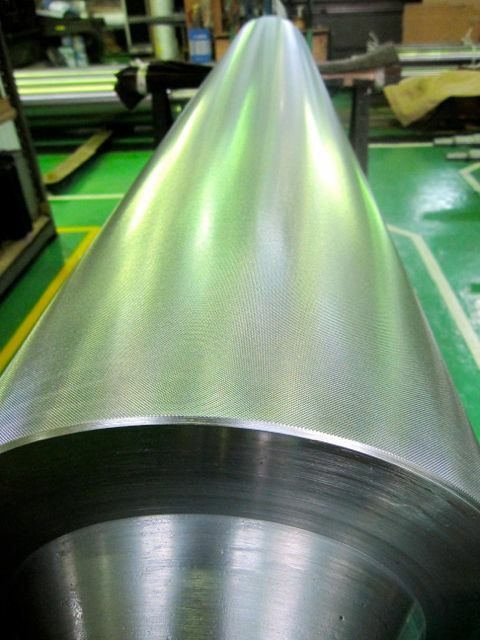 Recently, the product processed by our company is used as parts of high-quality film manufacturing equipment, corrugate machine and energy-related facilities. In addition, every one of us is working our best on Q.C.D ( Quality・Cost・Delivery ).